Meet Paulette McDonald! 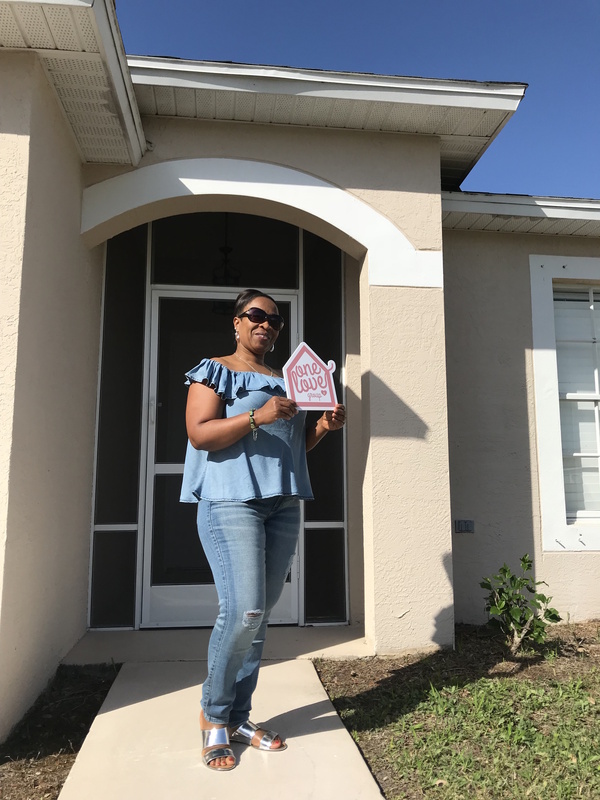 Just a few years ago Paulette moved to the US from Jamaica with a dream of home ownership! Through hard work and determination that dream is now a reality. OLG is grateful to have been a part of helping Paulette on her journey to being a first time home owner. One Love Group was great with my first time home buying process it went very smoothly because the team was very dedicated and hard working. They acted promptly & put a lot of extra effort to ensure that all requirements are in place. Paula & Shaunie are professional, knowledgeable, accessible, patient and helpful. They found the perfect house for me. I would highly recommend One Love Group to anyone buying or selling their home. Congrats Paulette from Your OLG Family!! !